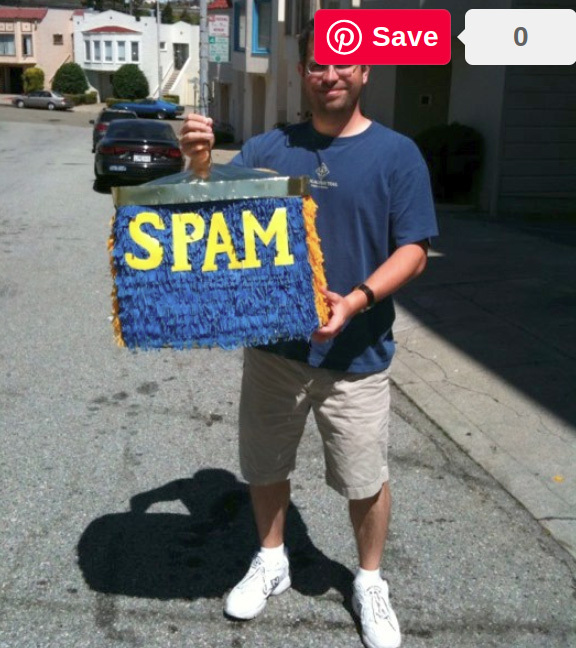 You learn something new every day - did you know that Matt Cutts use to make spam pinata's for team building events? He said so on Twitter yesterday. He even shared two photos of pinata's he made or had made for these events. He wrote "I think it was a team-building/morale thing. It was fun to whack spam in person though."